This is a program designed for your convenience. Our customers have the luxury of more time to enjoy their families and are not tied down every weekend to their lawns. We have the proper equipment to grumme your lawn in a manner that will promote a heather lawn. We cut at the correct heights and remove the proper amounts. Our techs have also been trained to inspect for diseases, fungus's, weeds, and insect invasions. If a challenge should appear they will let you know and we can address the challenge for you. 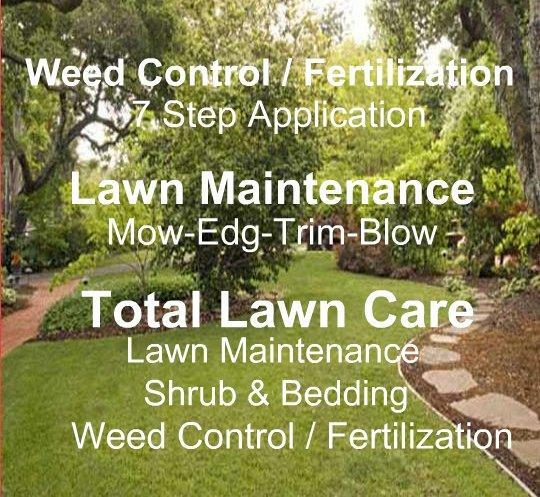 Our customers have the peace of mind of knowing that Total Weed Service is fully licensed and insured for their protection and have over 20 years of experience in lawn care. So start enjoining your lawn instead of dreading having to mow every weekend. Mow every 10 – 11 days, this alows for proper growth but not to much growth permoting a healthier lawn. Edging keeps a clean appearance for good curb appeal. Trimming keeps grass out of fences, siding, and bedding. Blowing off walks and driveways finishes the job and gives your home or property its respectable appearance it deserves. 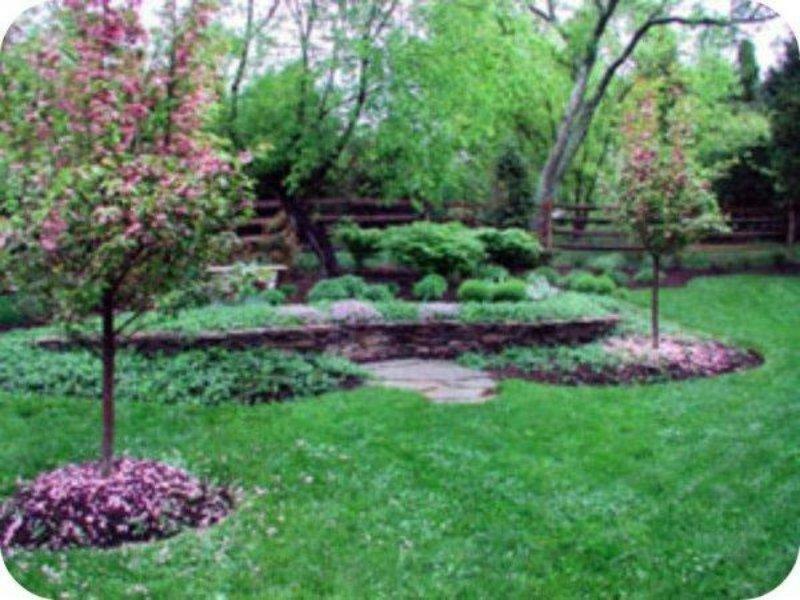 Shrub pruning to keep them at a manageable level. Shrub trimming to keep a nice appearance. Bedding pre-emergents to keep weeds and annual grasses out. Bedding pin straw, mulch, or rock to keep that nice curb appeal.